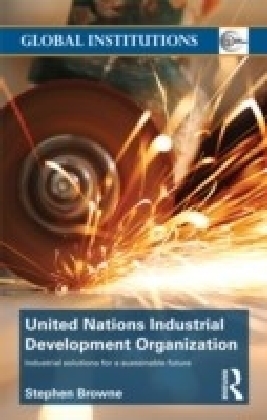 The mandate of the United Nations Industrial Development Organization (UNIDO) is close to many of the core issues now confronting developing and transition economy countries, and this book offers the first concise and accessible guide to this important organization. 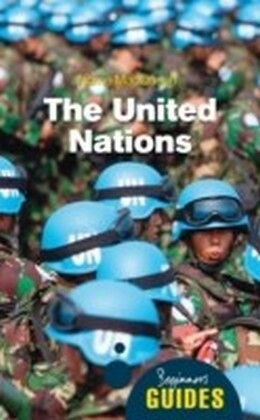 As the only UN organization to have been transformed from a UN secretariat entity to an independently governed UN agency, UNIDO has also an agency which has had to make drastic changes of focus and business practice in order to adjust to a changing environment. 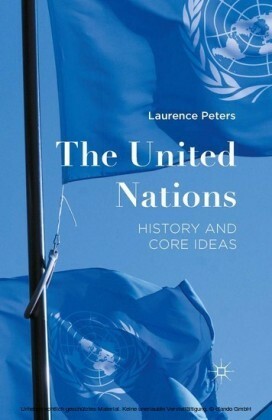 This book charts the complex origins and developments of the organization, and moves on to examine the current mandate of the agency, including trade capacity building, poverty reduction and Green Industry Initiative. It also examines the significant partnerships it has formed with other UN based systems such as UNCTAD and the ITC to achieve these goals. 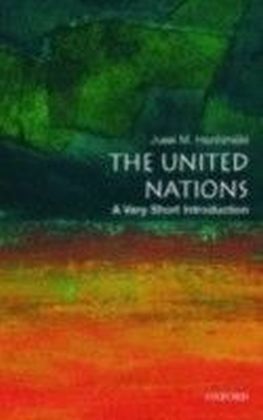 In the era of rapid globalization, UNIDO faces growing challenges. 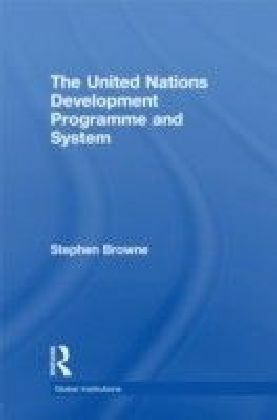 In the second part of this work, Browne seeks to review these challenges, and UNIDO's recent reforms under its current management, and looks suggest how the organization can help to meet some of the key global development challenges in the increasingly competitive environment of development cooperation and private sector initiative.This work will be a useful resource for all those with an interest in international organizations, international relations, development and trade, and international political economy.